On Designer Daily, we already mentionned Fontself when they were looking to fund their first iteration of the project. At the time, they were looking to create an add-on for Photoshop and Illustrator, starting with the latter. The Illustrator plugin was released months ago already and was a great success. 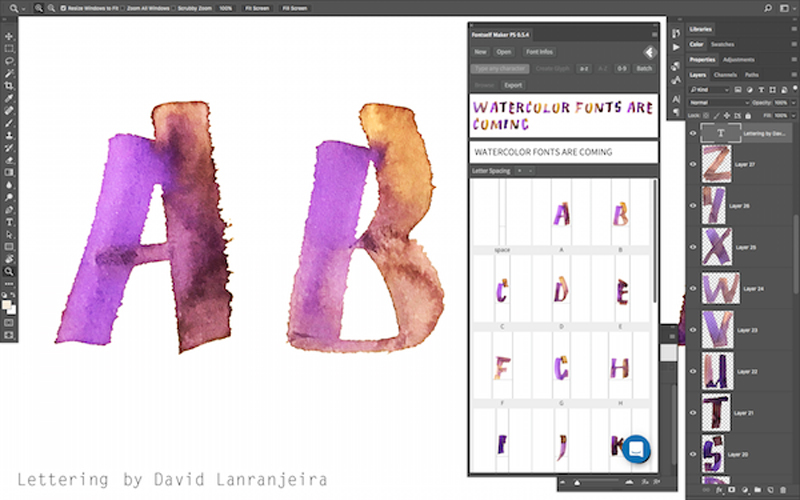 Recently, Fontself launched the Photoshop add-on, and the least you could say is that it’s pretty cool. 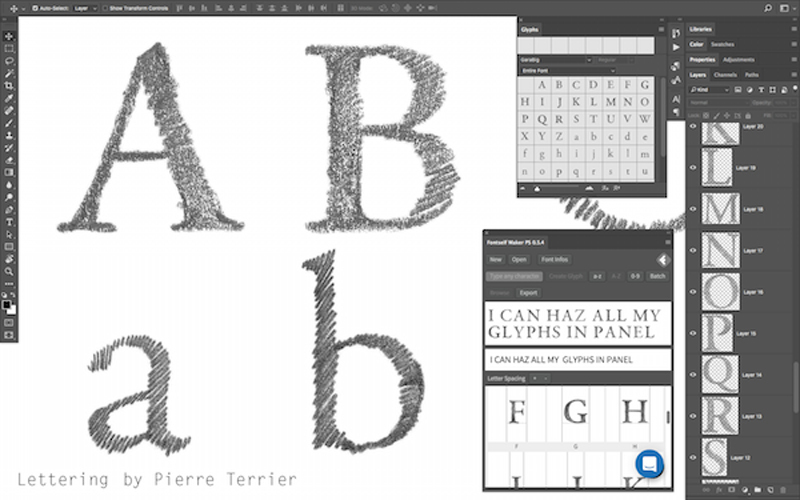 Fontshelf for Photoshop simplifies the font creation process to a never seen extent. 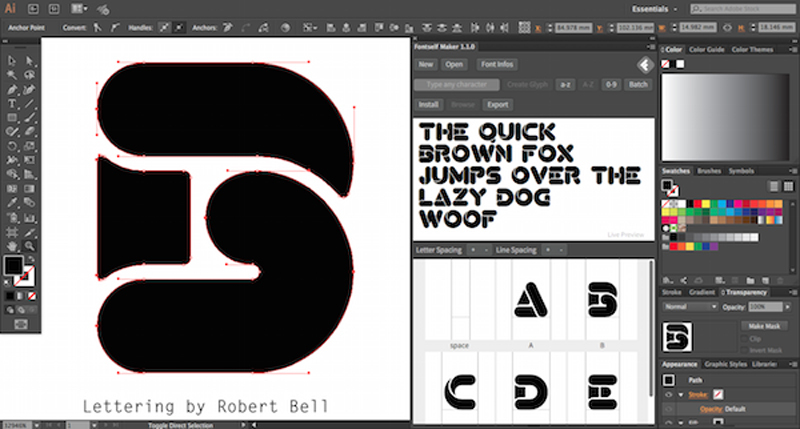 Just create the letters and drag them to the fontself box! 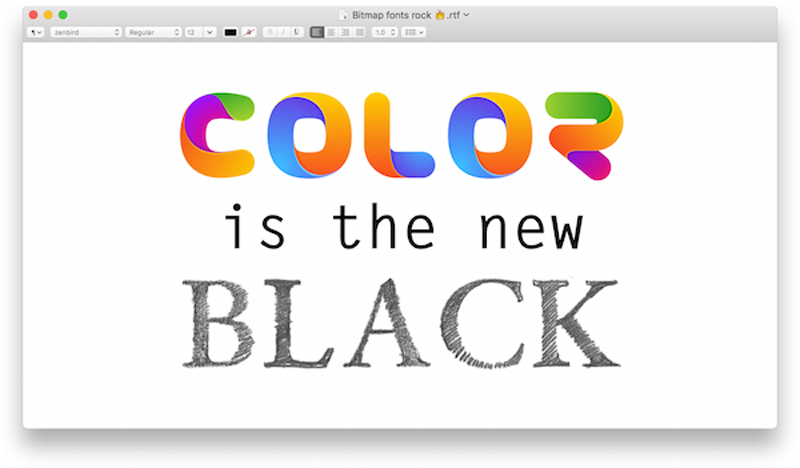 The Photoshop add-on adds a cool feature you will not find elsewhere, color font creation. 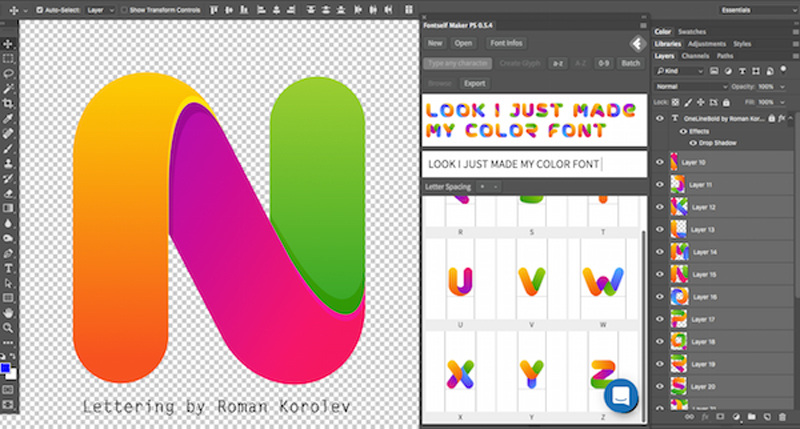 Just give it a try, thousands of designers have already been creating cool stuff with Fontshelf.